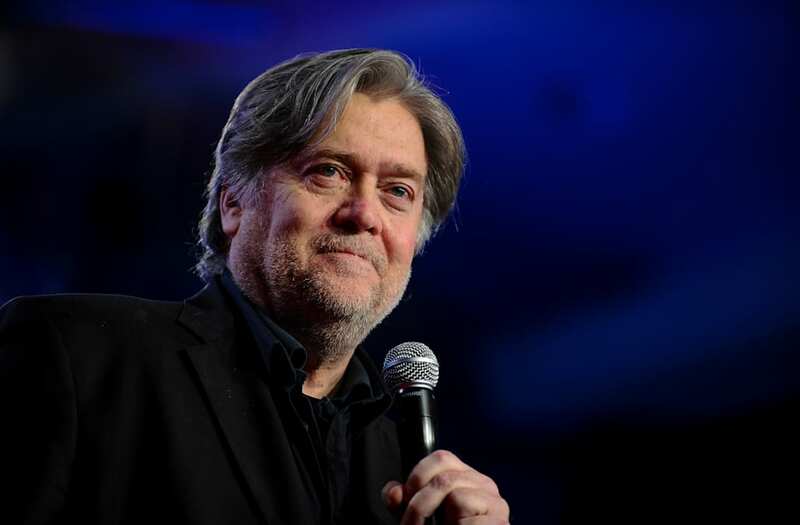 Former Trump chief strategist Steve Bannon reportedly said that Deputy Attorney General Rod Rosenstein could be fired "very shortly." Rosenstein "either... is going to take the direct order of the President of the United States or I think Rosenstein will be fired," Bannon told the BBC, according to a tape the Hill got its hands on. Rosenstein recently refused to make public his full order outlining Robert Mueller’s special investigation into alleged Russian meddling in the 2016 election. Reportedly, Trump loyalists have been pushing the president to be more aggressive. Asked if Bannon has any aspirations to get back into politics, he said, "I am not a politician. I’m a street fighter...I have no interest in being a politician."